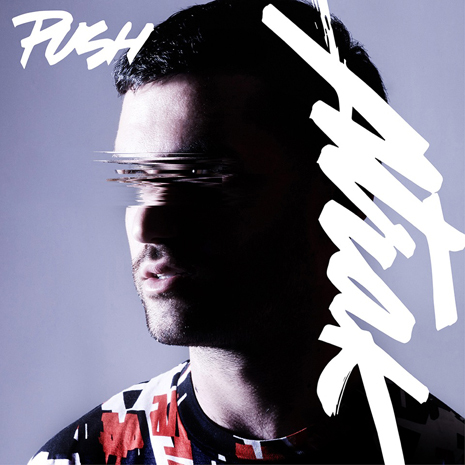 With “We All Fall Down,” A-Trak follows the muse of “Push” even further into pure pop heaven. 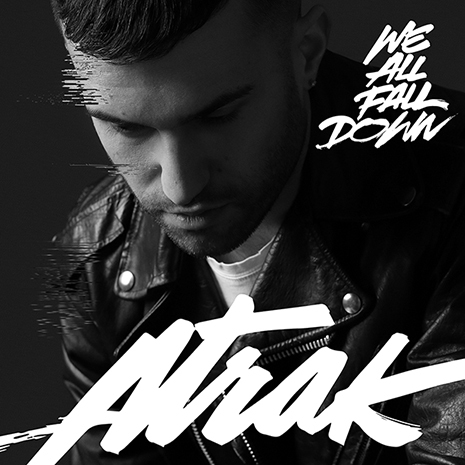 Featuring vocals from UK soulman Jamie Lidell, “We All Fall Down” transcends dance music’s genres and trends. 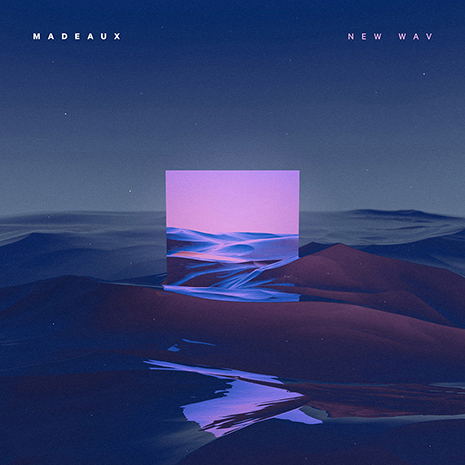 It’s a welcome blend of throwback attitude (’80s electro soul, ‘90s Chicago house, two-stepping Y2K chart toppers), thoroughly modern production, and earworm melodies that feel timeless from the very first listen. On the B-side (for real, there’s a clear vinyl 7″) “Jamie’s Version” lets Lidell takes the track to a funky new dimension all his own. 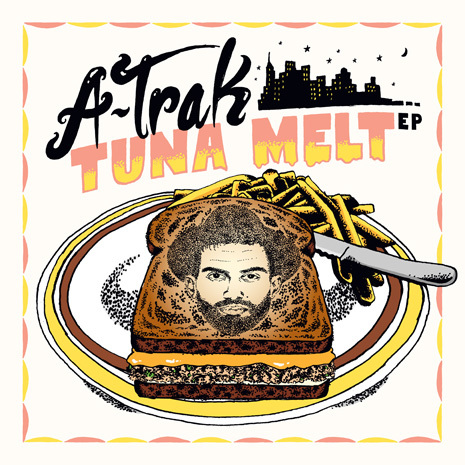 Remixes by Volt & State, CID and Jarreau Vandal add even more fun, don’t sleep on the full remix EP either!